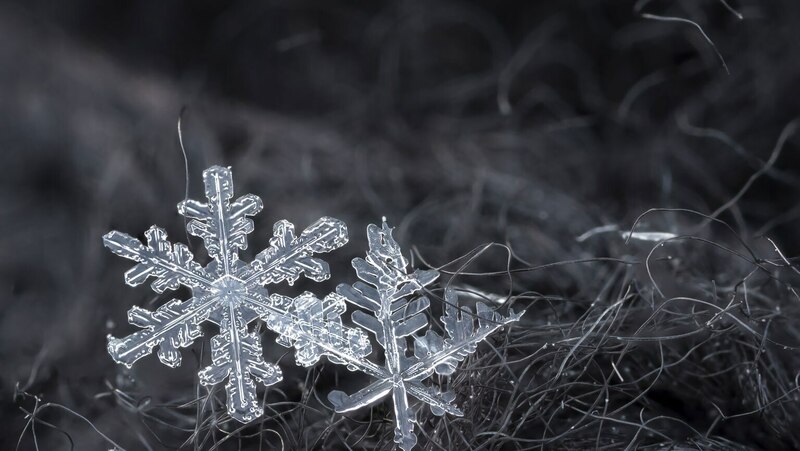 Macroscopic objects obey the snowflake principle. No two are exactly alike. Quantum particles do not obey this principle. For instance, every electron is perfectly identical to every other. You learn that quantum particles come in two basic types: bosons, which can occupy the same quantum state; and fermions, which cannot.